1). Due to the Labor Day, the warehouse and shipping company are going to off work during May 1st and May 3rd. The orders will start to be processed accordingly on May 4th. 2). As Chinese Custom audition is more strict than usual recently, the shipping ePacket/eEMS/EMS is 5-10 days slow than usual. We are sorry for any inconvenience caused. 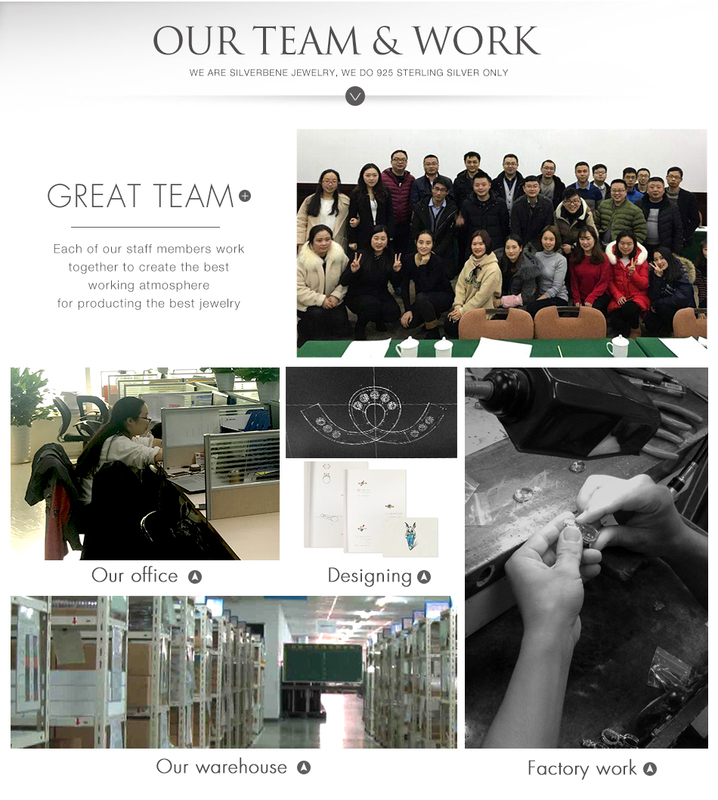 Competitive price in Alibaba, TradeKey, Aliexpress and other wholesale marketplaces. 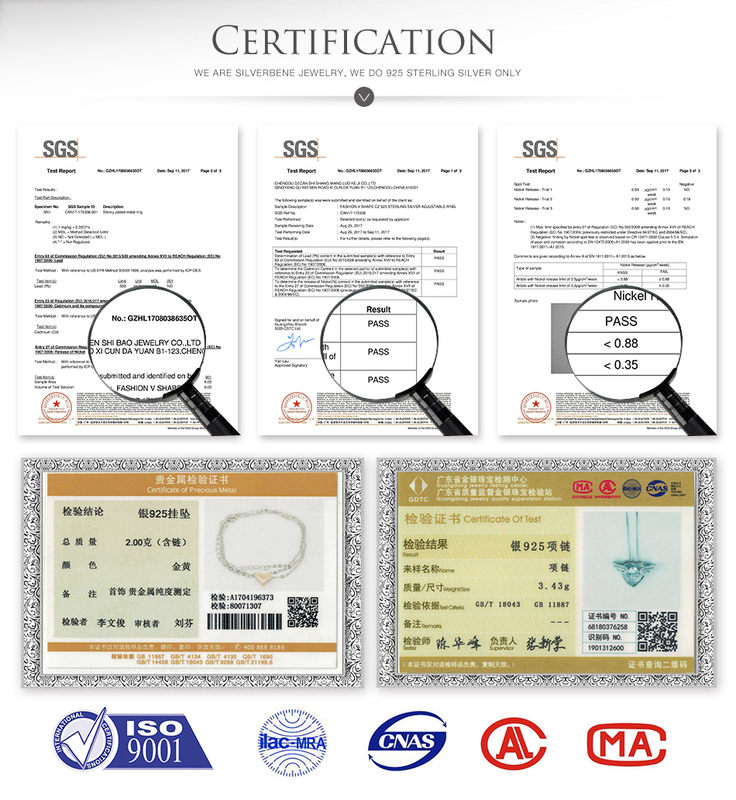 No longer worry about getting counterfeit 925 solid sterling silver from China. 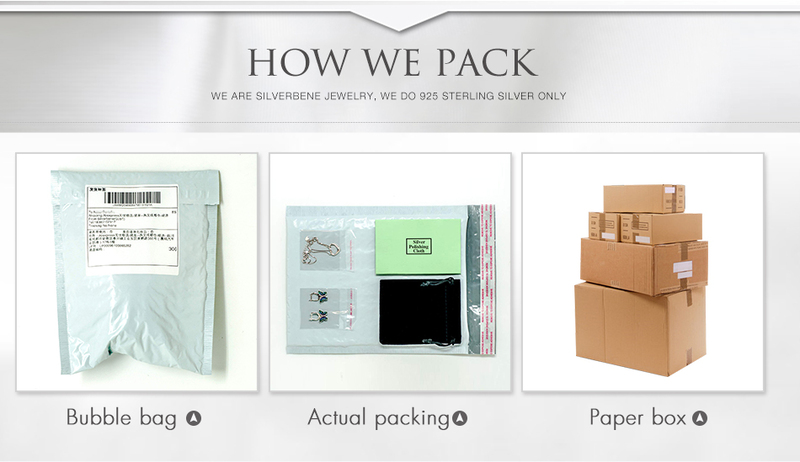 We know a simple principle : return customers are our life, not the one-time purchase. 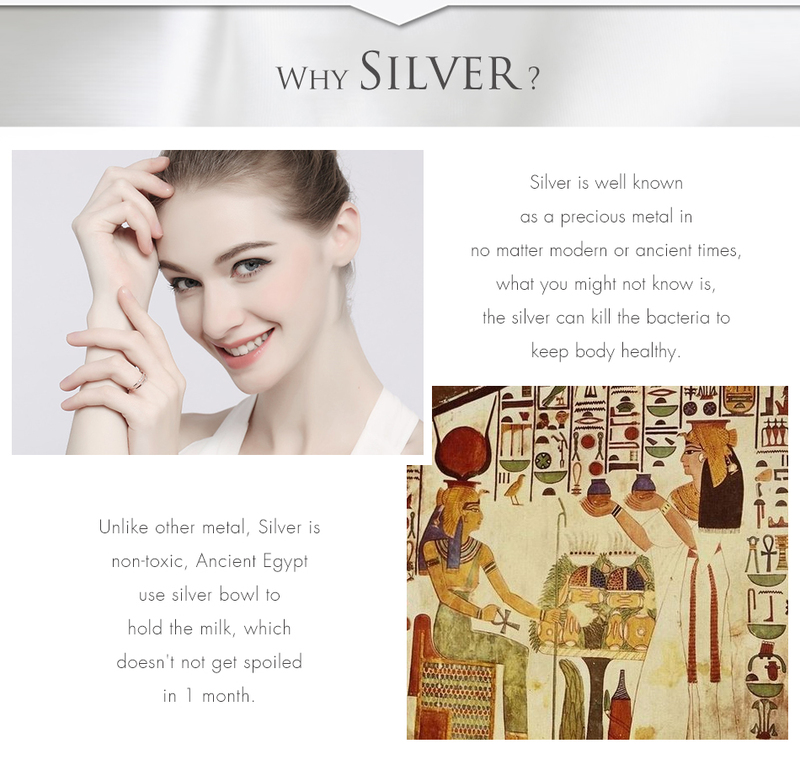 Reliable 925 silver jewelry supplier since 1994. 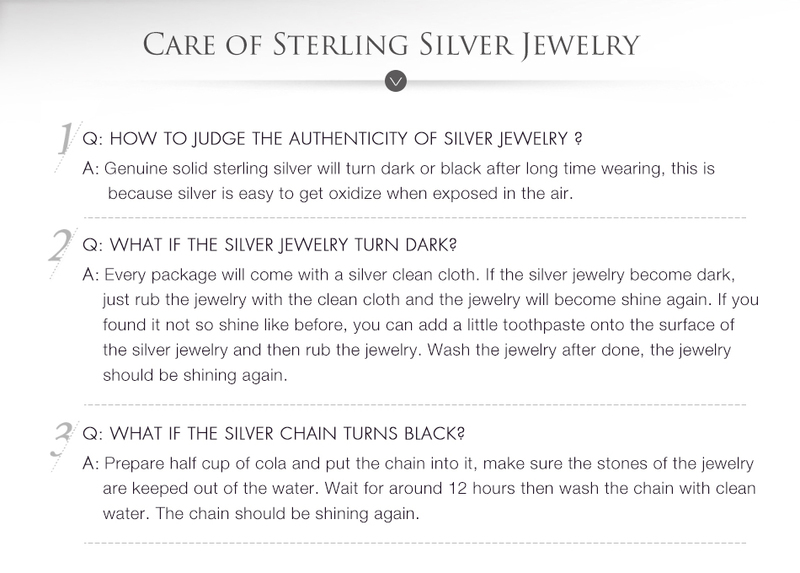 All items are strictly as described. 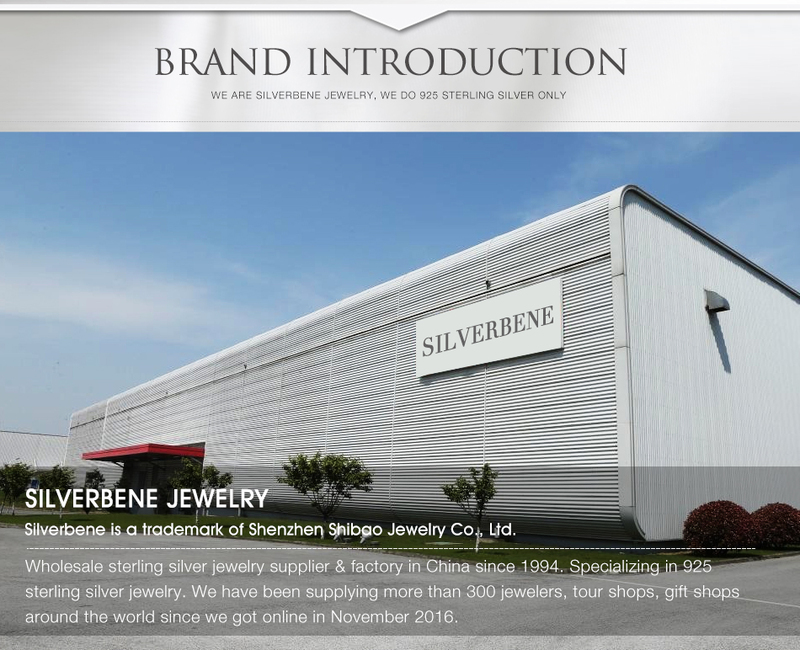 © 2016 - 2018 Silverbene is a trademark of Shenzhen ShiBao Jewelry Co., Ltd.